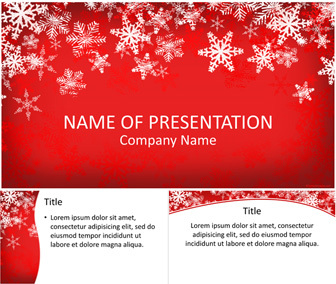 Capture your audience attention with this Christmas snowflakes PowerPoint template. 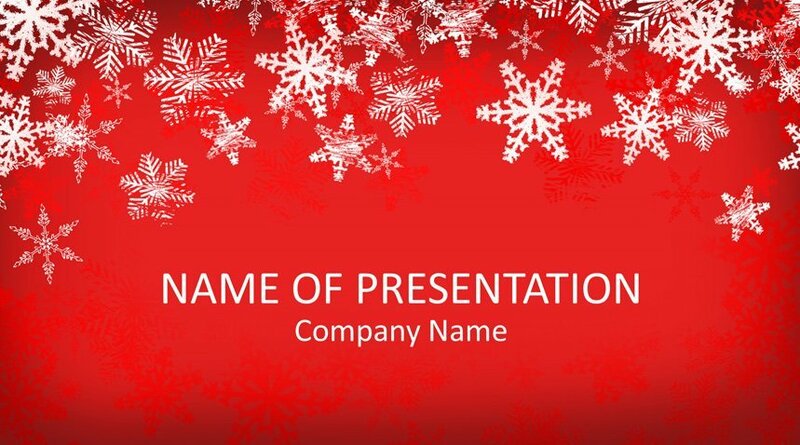 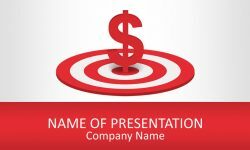 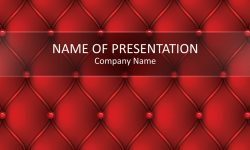 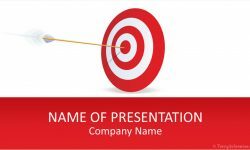 The title slide features falling snowflakes on a red background, and you have plenty of space to insert your message on the center of the slide. 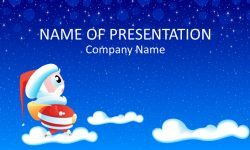 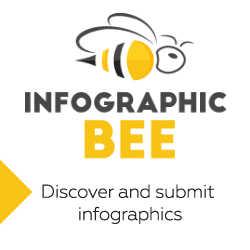 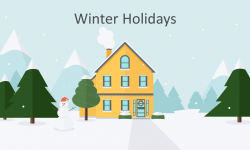 Of course, this template is great for presentations on Christmas, winter holidays, etc.